Whether you’re drilling a new well, upgrading an old well pump, or replacing a failed well pump you have a few options. Well pumps come in all shapes, sizes, and functions. The type of well you have and the unique requirements of your specific well make selecting the correct well pump challenging. With this in mind, here are the different types of well pumps and which will be best for your home. What Type of Well Pump is Best? The answer really depends on a few factors. Altitude, well depth, and household water use will all help to determine what type of well pump is best for your home. Each type of well pump serves a unique purpose, so if you know what you need, then great! If not, you may want to consult with a Maryland well pump service as they will know what type of well pump is best for your specific needs. Submersible Well Pumps – This type of well pump is submerged inside the well and typically reserved for deeper wells. If you have a newer home and/or a deep well you will most likely use a submersible well pump. These pumps are preferred because their controls are located at the well’s surface which makes maintenance fairly easy. Jet Well Pumps – These types of well pumps are usually placed outside the well in the housing, or they can be hooked up in a basement. If you have a shallow well, this is the type of pump you will probably use. These pumps are also found mostly in older homes. Convertible Jet Well Pumps – If your home is located on a water table that frequently fluctuates, then a convertible jet well pump is probably the best option. These well pumps can be set up for either a shallow or a deep well and switched as the water table changes. In addition to the different types of well pumps, different models will come with different power, flow capacity, and offer additional features. Selecting the right well pump can be as easy as replacing your current pump with the same model or as complicated as figuring out your well’s yield and your home’s water usage. Either way, it’s suggested you contact a Maryland well pump service when that time comes. For more help with repairing, replacing, or installing a well pump in Maryland, contact R & G Water Systems INC. today. R & G Water Systems is an experienced Maryland Well Pump Service with 24 hour support and same day service—we won’t rest until your water is turned back on. 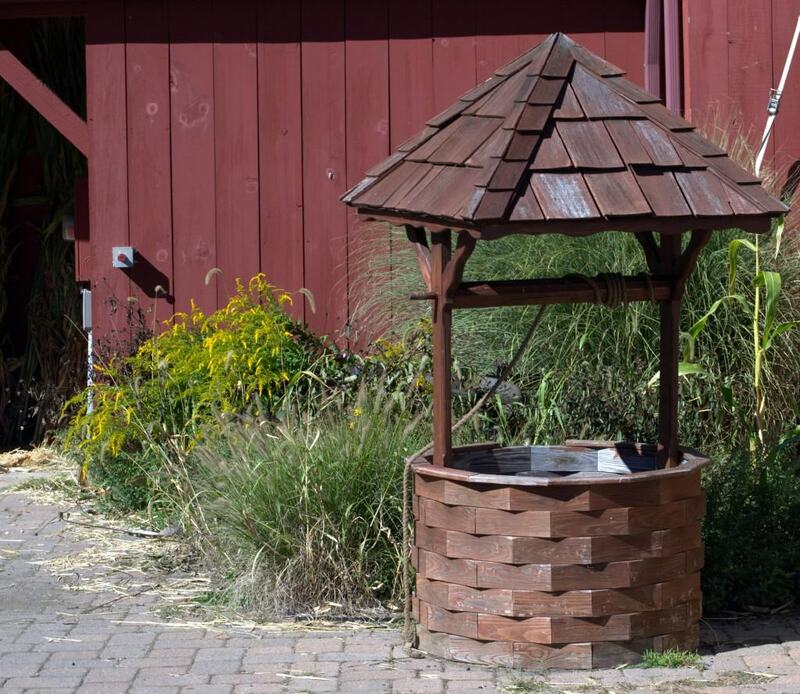 For a consultation on your well pump needs, give us a call at 410-239-0700 or fill out the form on our website today!